The course at UWE is designed to cover the entire history of philosophy from the Pre-Socratics to Neo-Platonic and Hellenistic philosophy, Early Modern Thought, right up to the most contemporary Continental European and Anglo-American philosophy. We also put on a wide range of public events, including a regular series of Royal Institute of Philosophy lectures in the centre of Bristol. You can find us on Facebook and follow us on Twitter. 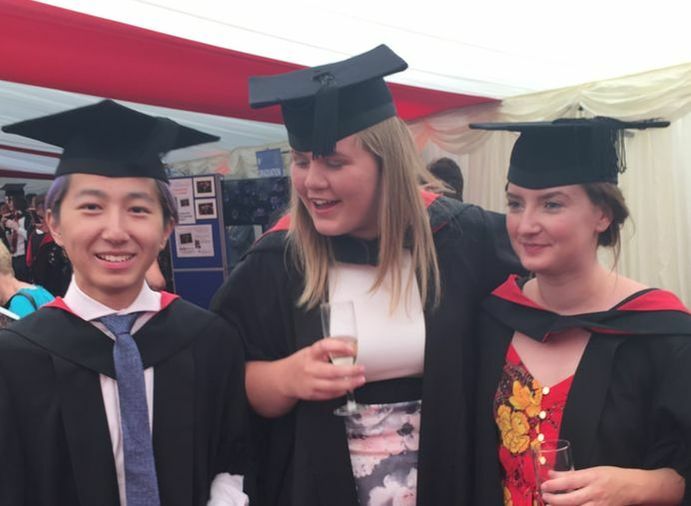 Our students run a flourishing Philosophy Society that puts on its own range of academic and social events. UWE Philosophy comprises a small, friendly, energetic group, actively engaged in research, whose work focuses on the Philosophy of Nature, post-Kantian philosophy, German Idealism, Phenomenology, Contemporary French and Italian Philosophy, Feminism, Political Thought, and the Philosophy of Health and Medicine. 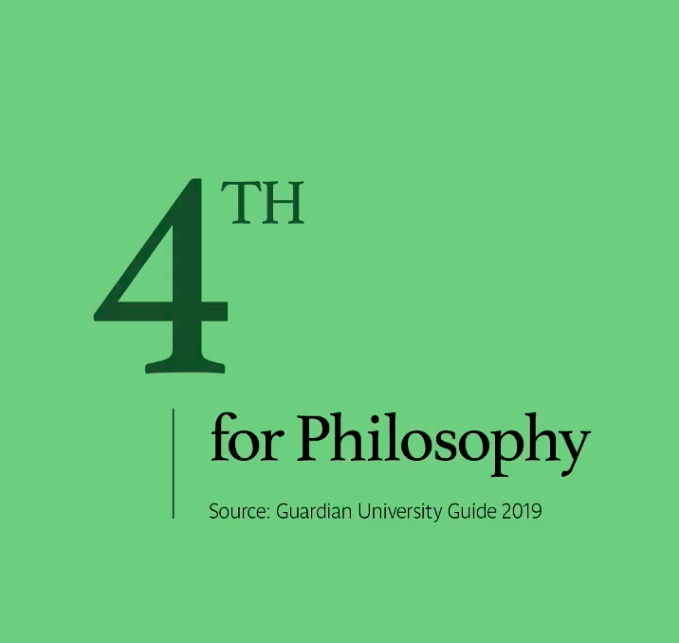 ​We are currently rated fourth among all forty six Philosophy programmes in the United Kingdom (according to the Guardian league table), and have, since our inception in 2006, been in or just below the top ten. In the most recent National Student Survey (NSS), Philosophy achieved a 100% result for 'overall course satisfaction'. 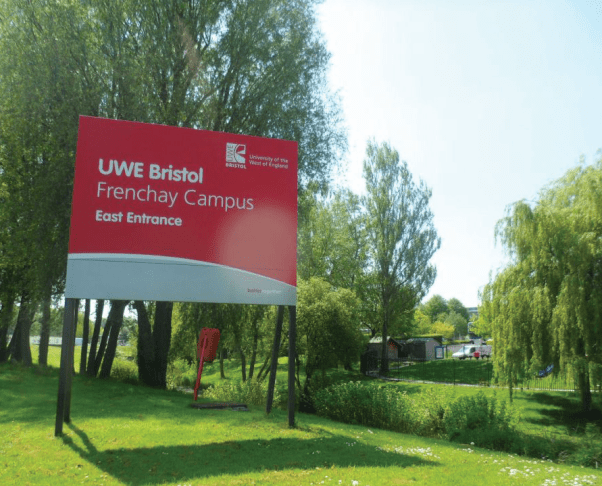 All teaching takes place on the Frenchay campus of the University of the West of England, within walking distance of Bristol Parkway railway station, and with good public transport links to the centre of Bristol. For a full and detailed account of the entire course and UWE Philosophy in general, please download our guide to UWE Philosophy, available here. 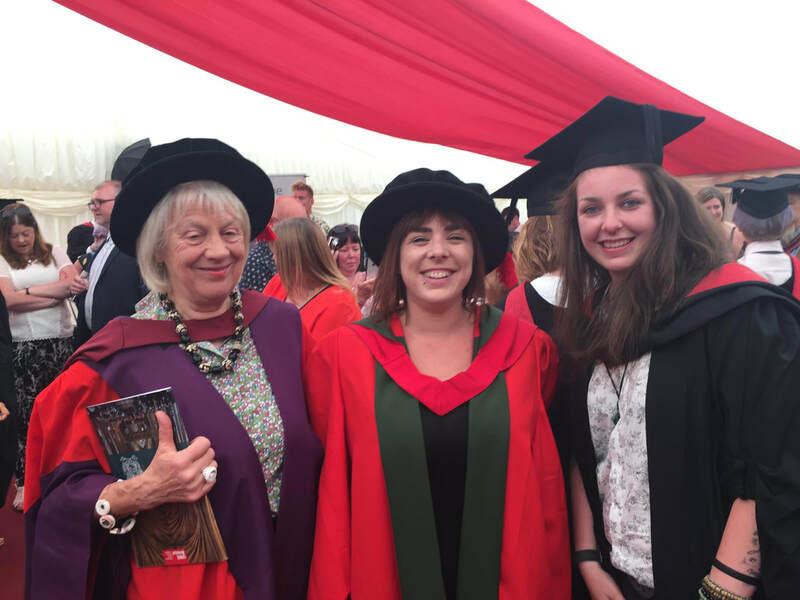 More here about why to study philosophy at UWE. FIND OUT MORE BY COMING TO A UWE OPEN DAY OR GETTING IN TOUCH WITH US. ​PLEASE FEEL FREE TO COME ALONG TO ANY OF OUR EVENTS.